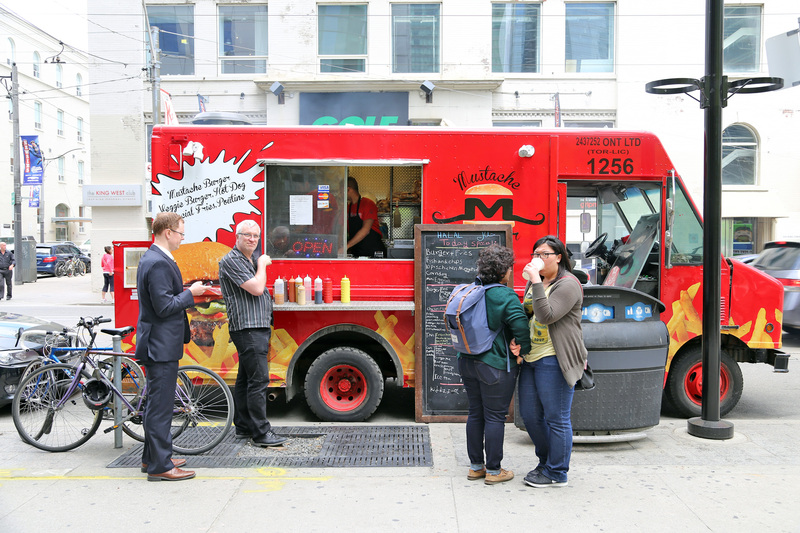 Mustache Burger is bringing real gourmet burgers to the streets of Toronto. Burgers are made fresh each day with ground steak. The burger may be the star but Mustache Burger is also serving up classics like poutine, hot dogs and even fish and chips.